When creating Posts you can have the byline and image of the author added to the post. 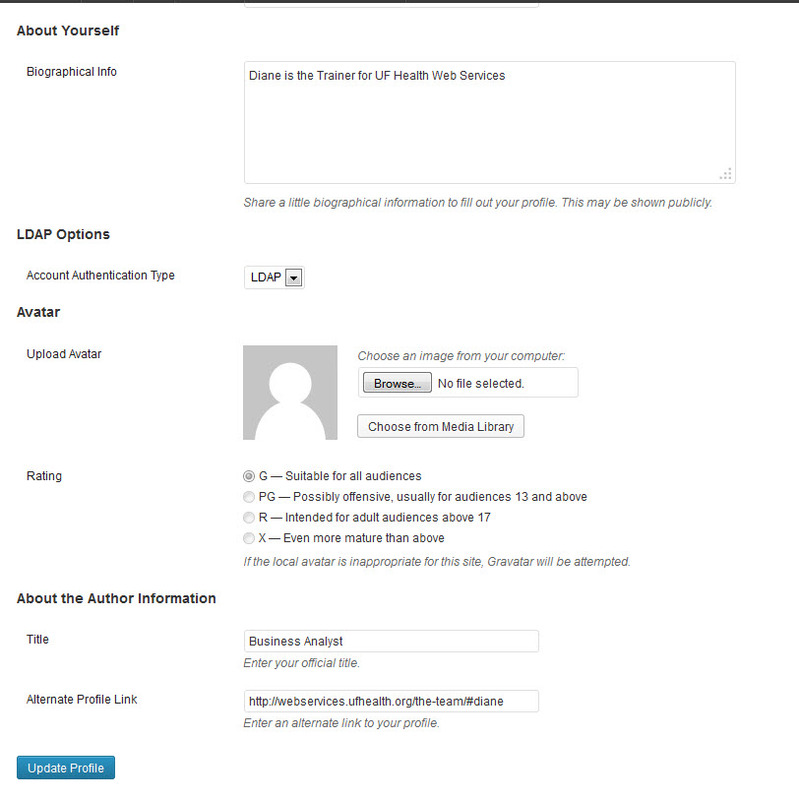 Once set up, the Author Profile will automatically show up on Posts with a chosen category or on all posts. See the Author Profile at the bottom of this Post. Also you can get a listing of all Posts written by that author with one click. 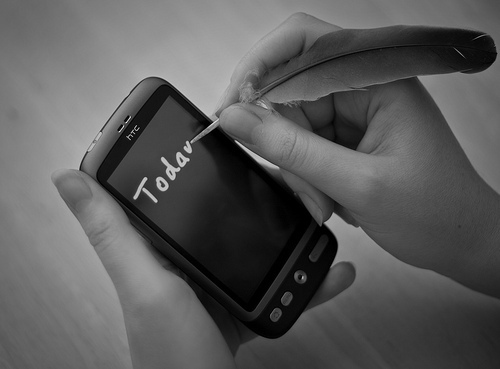 Decide if you want the Author Profile to show up on all Posts or just specific posts. If you want the Author Profile to show on just certain Posts, create one new category. 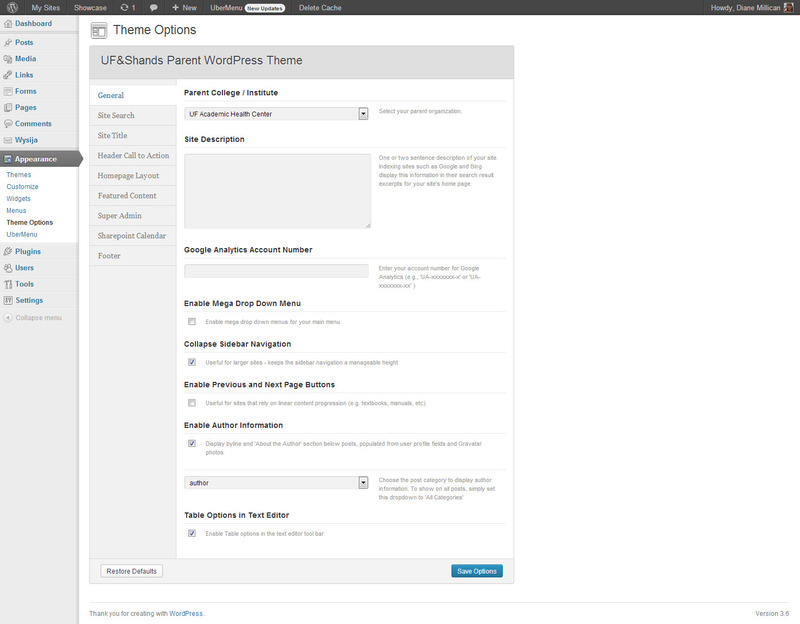 In the Dashboard under Appearance choose Theme Options and open the General tab. Check the box to Enable Author Information. 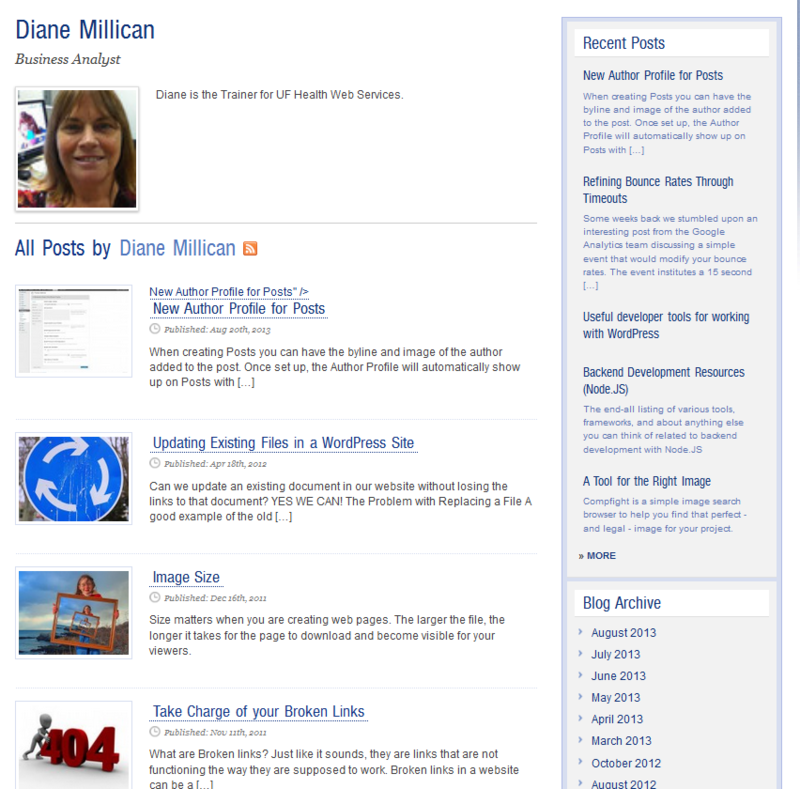 Leave the post category drop-down set at all categories to have Author Profiles applied to all Posts. 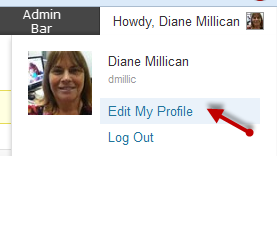 Use the drop-down to choose one specific category if you want the profiles to show only on specific posts. Hover over your name and choose Edit my Profile. Fill in the appropriate details in the About Yourself section . If you have a full bio online you can add that URL to the Alternate Profile Link. Adding a URL here will add the View Profile link in the Author Profile box. You will be able to get the list of all Posts by that author by clicking on the View Posts link.